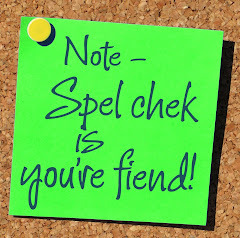 Spelling Disasters: Woo! 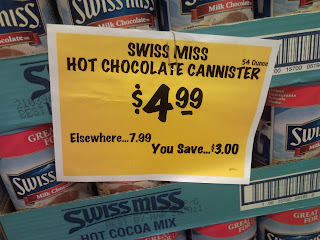 Hott Choocollate Cannister! What a fortuitous day! We just happen to be out of hot cocoa mix and look what I found at the Grocery Outlet!! A whole CANNISTER of it! I can barely contain my excitemment. Really. It's barrely conntained. It's being houssed in a cannister. Those hold more excitemment ya know. An 'N' worth. What's an 'N' worth? But That's How We Say It!